Cable Ties	has had 4 events featured on GiggedIn in the past. We totally froth over this artist and will have them again soon. 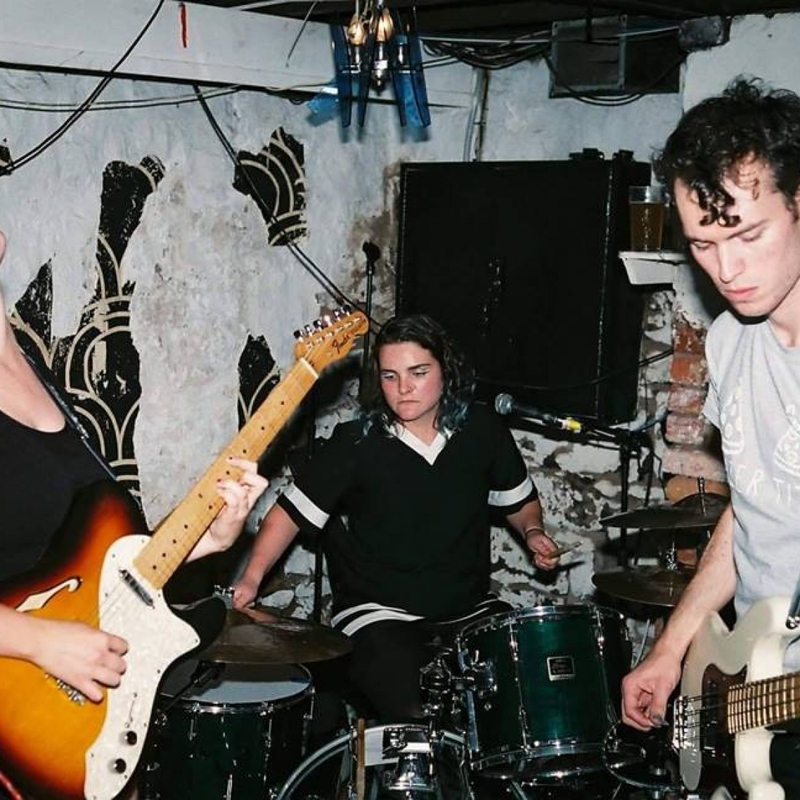 Australian punks Cable Ties were formed by Jenny McKenchie (vocals, guitars), Nick Brown (bass), and Shauna Boyle (drums), with the group playing their debut gig at 2015's annual Wetfest -- a non-binary-inclusive music festival in Melbourne celebrating the city's diverse D.I.Y. scene, curated by McKenchie's other band, Wet Lips. Delivering a mix of D.I.Y. punk and garage, with a nod to AC/DC, the trio quickly built up a reputation by playing a huge number of live shows in their first year on the local scene. Their first effort was released in March 2016 -- the single "Same for Me" -- followed six months later by a split single with Wet Lips. By the end of 2016 Cable Ties had opened the Meredith Music Festival and earned themselves the "Golden Boot" -- a tradition that involves the crowd unanimously holding their boots and shoes in the air as a seal of approval; they were the first opening band to receive the accolade. At the beginning of 2017, McKenchie and Boyle helped curate the first Girls Rock! Melbourne event -- an initiative that empowers girls and non-gender youths to get involved in music and music education. The trio then headed out on tour with fellow Aussies Camp Cope and signed a deal with local label Poison City Records; their Paul Maybury-produced eponymous debut album appeared in May. The group again went on tour in support of the release with shows across Australia.